At GreatOceanHomes.com we manage a number of Single Family Homes available to provide the perfect private getaway for you and your family. Families with younger children tend to gravitate towards renting a single family home for the convenience of having a spacious kitchen, separate bedrooms, and more privacy when the kids decide to start a “pots and pan” band! Single family homes also provide an affordable option for extended family or friends to stay in the same home without having to worry about two separate condo rentals. What usually begins as a search for the best accommodations for a large family or young children often turns into the perfect home away from home that you’ll want to visit year after year! We have over 175 Ocean Properties for the perfect New Smyrna Beach and Greater Daytona Beach vacation. 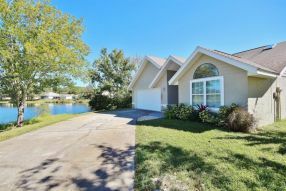 Our Florida Vacay Rentals are the best in New Smyrna Beach and Greater Daytona Beach. 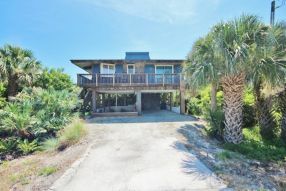 Looking for great New Smyrna Beach Vacay Rentals? Search our site now and Visit Florida today!